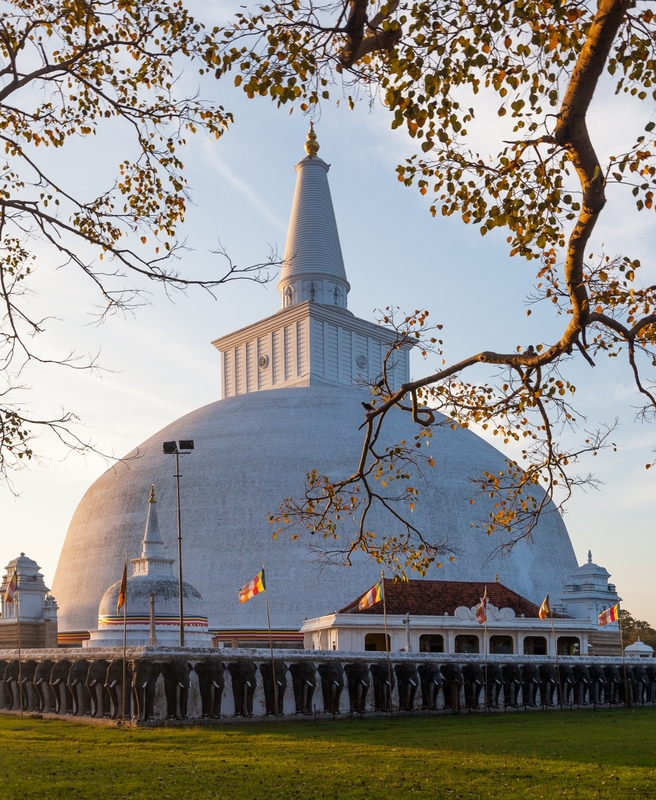 Anuradhapura is one of the ancient capitals of Sri Lanka, famous for its well-preserved ruins of ancient civilization. 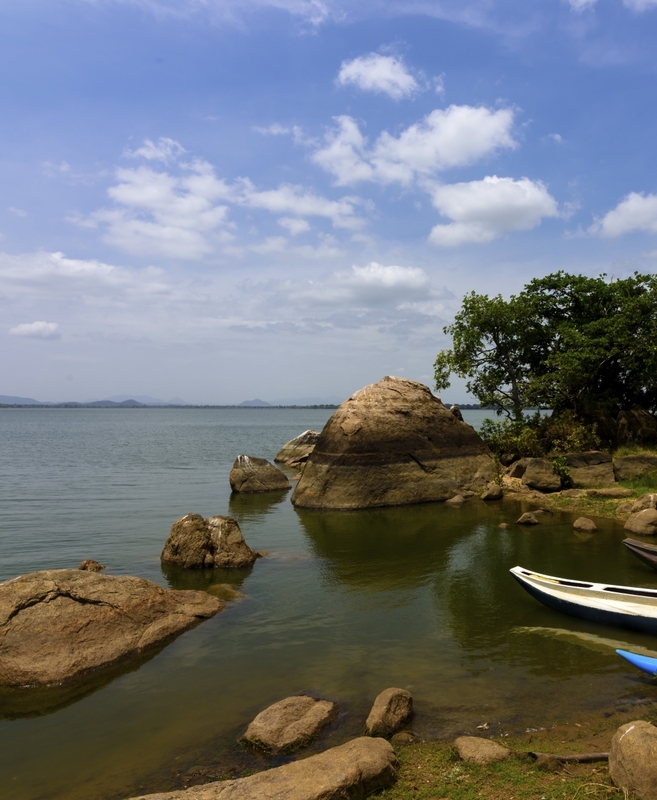 From the 4th century BCE, it was the capital of Sri Lanka until the beginning of the 11th century CE. During this period it remained one of the most stable and durable centers of political power and urban life in South Asia. 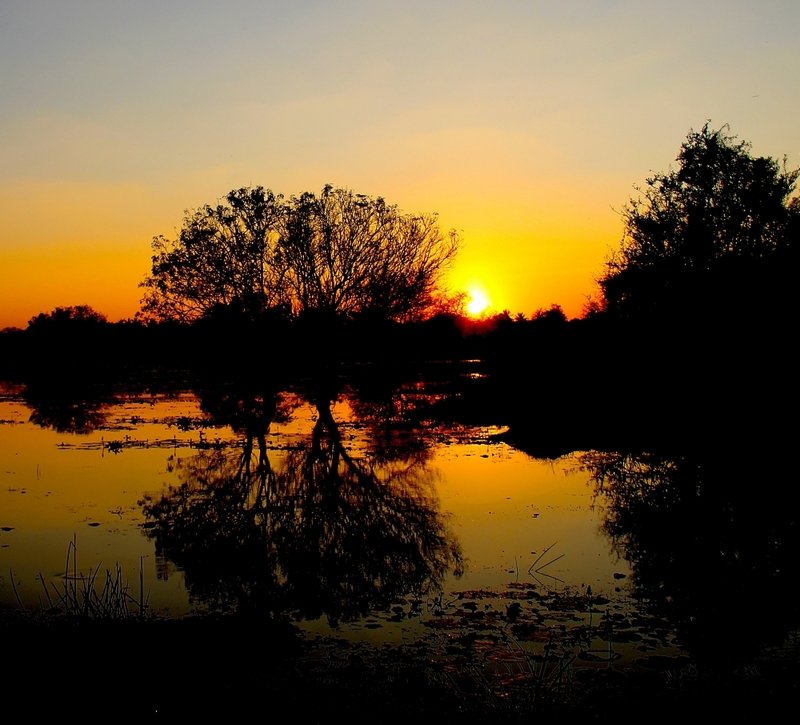 The ancient city, considered sacred among Buddhists, is today surrounded by monasteries covering an area of over 16 square miles (40 km²). 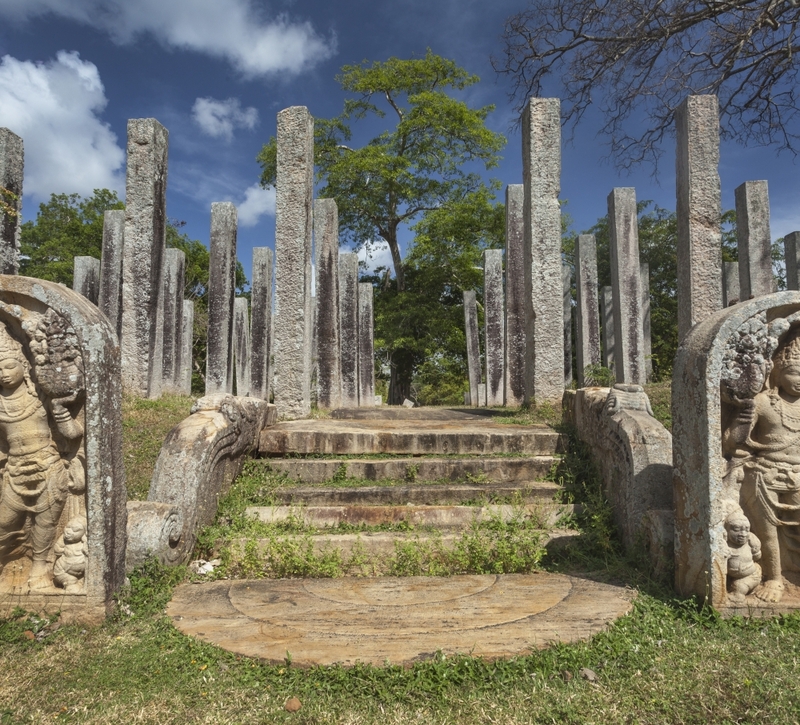 Anuradhapura is also significant in Hindu legend as the fabled capital of the Asura King Ravana in the Ramayana.